My Birthday is December 3rd. Meet Bertha! She lives on the island of Roatan, Honduras with her parents and siblings. Bertha’s father is a captain on a boat for tourists; she is the youngest child in her family. School has been difficult for Bertha but she loves learning and it is exciting to see her grow in her education. Pink and green are her favorite colors and she wants to be a teacher when she grows up. 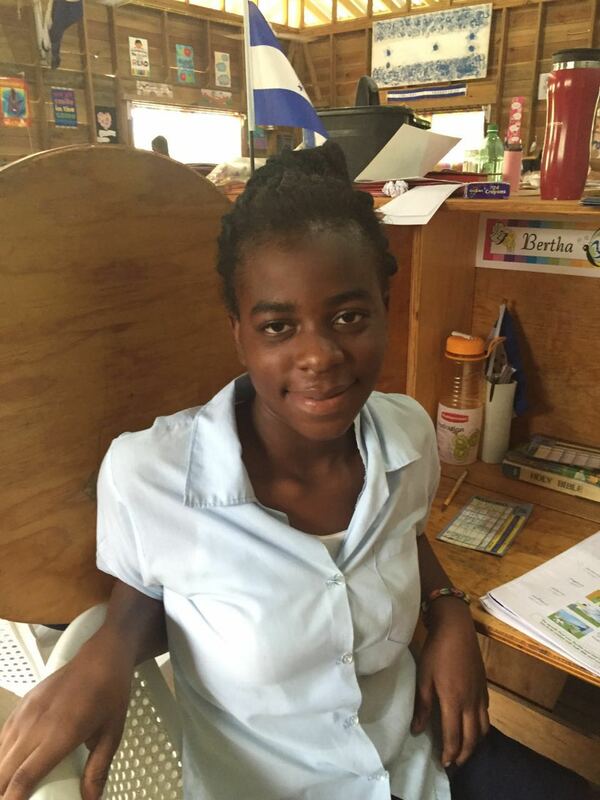 A loving sponsor would help encourage Bertha to continue working hard and stay in school. Would you consider investing in her life through sponsorship?